A beautiful bathroom is so much more than a large showerhead and a stylish vanity. It is a place of refuge from the stress and strain of daily living – a place of comfort, of pampering, and of rejuvenation. 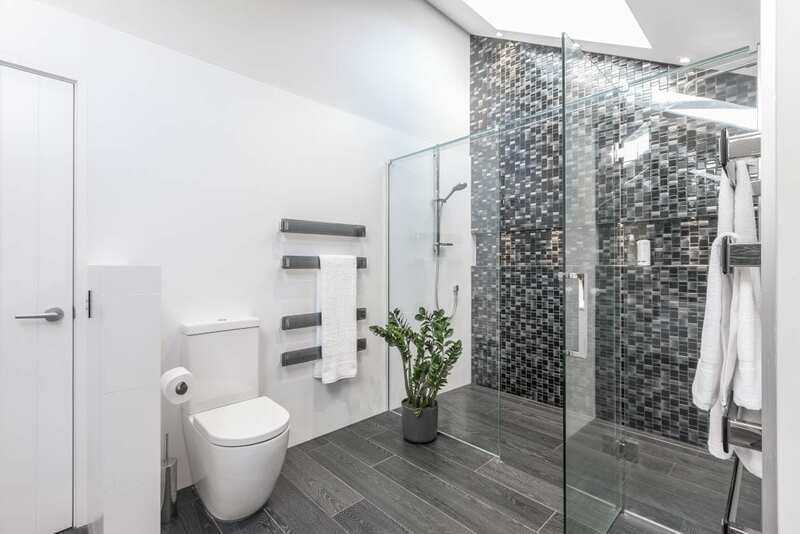 AB Electrical knows just how much planning and expertise it takes to ensure your bathroom is wired smartly and safely and that the lighting expertly accentuates the appeal of this very special room in your home. 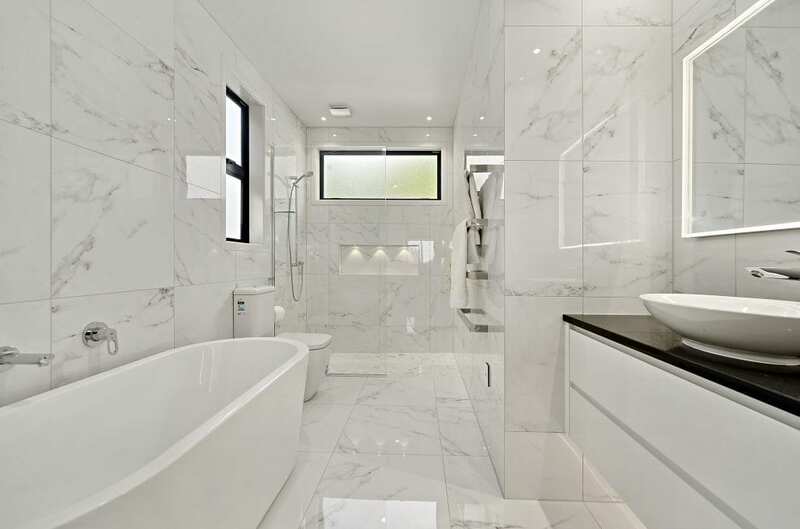 There is a lot to consider when renovating or building out a bathroom from new. Considerations like where the vents will be situated, if the lights are the right type and adequately waterproofed, whether the outlets are primely positioned and if there are enough of them for the army of electrical appliances most homes need in the bathroom – things like electric toothbrushes, straightening irons, hair driers, electric shavers etc. AB Electrical are specialists in bathroom lighting and we love nothing more than to see that appreciative sparkle in the eyes of our treasured customers whenever we flip the switch on a newly renovated bathroom. To us, every little detail counts; things like including under vanity lighting which provide that certain level of discretion at night time and is also a must have for the kids, or of powering the skylights so that they let in natural light as well as open and close to act as ventilation too. The key to 5-star luxury? It’s all in the finishing touches. Imagine the inviting, warm and luxurious glow of feature lighting suffusing the gently coiling steam from the hot tub rolling across the backlit mirror on the wall. 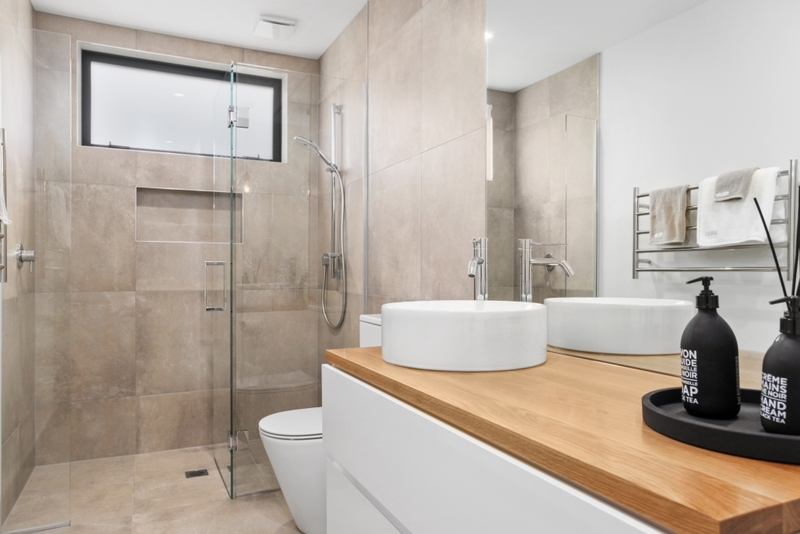 Revel in that luxury hotel bathroom feeling as you bathe under pendant lights and step out onto warm, underfloor heated tiles reaching for a fresh towel from a heated towel rack. Creating a level of true luxury in your bathroom is simply a matter of selecting the right features and designing the complementary lighting scheme. We are experts at both. When it comes to deciding on which lights, appliances and luxury additions to include in your bathroom our team of highly qualified, reputable electricians are best informed to help you make the right decision. 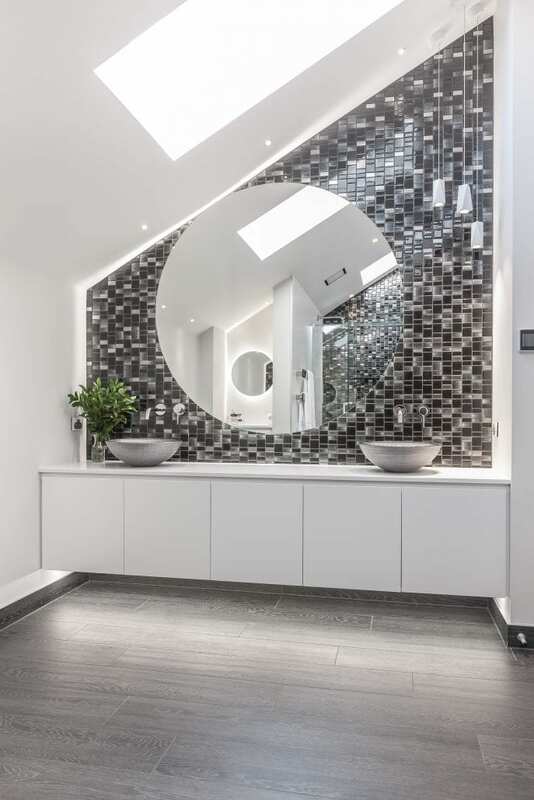 We network with all the leading suppliers of bathroom features and lighting so are aware of the best match for your particular taste and budget. If you have any questions or need an estimate, then we would love to help.